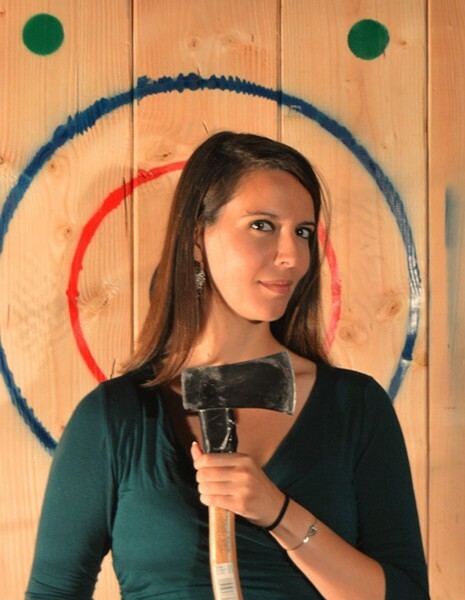 Try for a bullseye during Axe Throw on Thu 6/22. 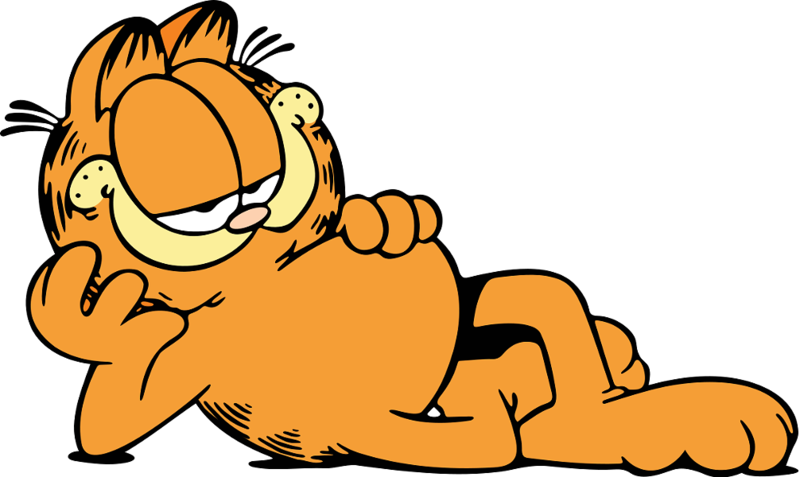 This fine feline is the inspiration for Essay Fiesta on Mon 6/19 at the Book Cellar. 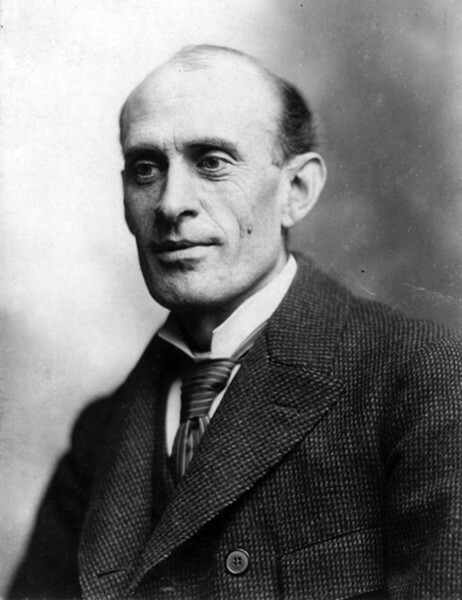 The Chicago Literary Hall of fame celebrates Eugene Field on Wed 6/21.